How does one carry out fiduciary duties in the most complex of situations—like when board members represent venture capital investors? Or when a private company’s path to going public goes sideways and leaves the common stockholder with little to nothing? Conflicts of interest for board members at private equity or venture-backed companies are not uncommon. What is surprising, however, is the number of board members who believe that the fiduciary duty owed to the common stockholder of a company is somehow diluted if a simultaneous relationship exists with an investor who holds preferred stock. This belief is a recipe for litigation. When we think of landmark fiduciary duty cases, Trados Inc. is the case that reminds us that directors are accountable first and foremost to common stockholders (and not to preferred stockholders) when it comes to exercising their fiduciary duties. A more recent case from April 2017 involving a private equity fund, Frederic Hsu Living Trust. V. ODN Holding Corp, emphasizes the point. In that case, the court refused to grant a motion to dismiss a claim involving a board’s decision to sell assets to pay for a mandatory preferred stock redemption at the expense of common stockholders. Nine Systems is another case in Silicon Valley that teaches this point. In that case, the court emphasized that the board breached its fiduciary duty by failing to get the appropriate input from its one independent director—a good reminder of the need for independent directors on the boards of private companies. Not that the question of independence is an easy one. For example, I recently discussed the case of Sandys v. Pincus, which shows us that there is a fine line between personal and business relationships when it comes to the question of director independence. In that decision, Delaware courts looked at how intertwined personal relationships were outside of the boardroom, including, in this instance, mutual investments in unusual personal assets like an airplane for private use. Delaware’s Most Recent Thinking on the Preferred-Common Conflict: Hsu v. ODN Holding Corp. and In re Appraisal of GoodCents Holdings, Inc. 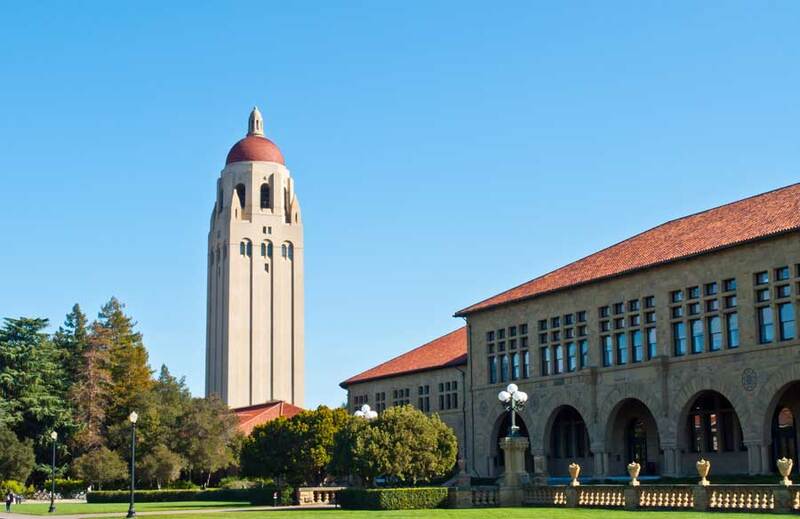 The Stanford/NVCA Venture Capital Symposium—limited to members of VC firms and board members, senior executives or GCs of venture-backed companies, including CEOs/founders and independent directors—gives current guidance on a rapidly changing marketplace. See all articles by Priya Cherian Huskins, Esq. Priya is a recognized expert and frequent speaker on D&O liability risk and its mitigation. In addition to consulting on D&O insurance, she counsels clients on corporate governance matters, including ways to reduce their exposure to shareholder lawsuits and regulatory investigations. 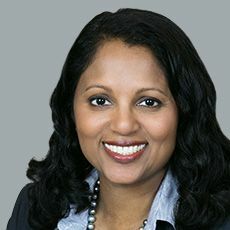 Priya serves on the board of an S&P 500 public company and a large private company and has an impressive list of publications, speaking engagements, and awards for her influence and expertise in the industry.